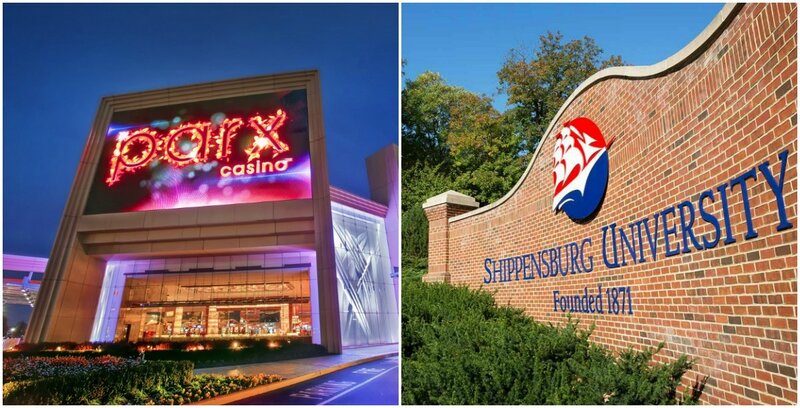 The parent company to Parx Casino, Greenwood Gaming and Entertainment, has submitted plans with the Pennsylvania Gaming Control Board (PGCB) to build a satellite venue in Shippensburg. Greenwood won the so-called “mini-casino” license at a February auction with a winning bid of $8.1 million. 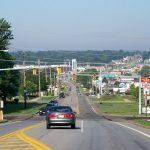 The company selected a 15-mile radius centered along Interstate 81 between Chambersburg and Carlisle. Parx’s plans, if approved by state gaming regulators and local officials, would put the satellite casino just outside Shippensburg Township on a 10-acre plot of land. 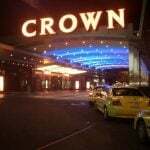 The Patriot-News reports that the casino initially plans to include 475 slot machines and 30 table games. Shippensburg is best known for its namesake university, a state school with roughly 8,000 undergrad and graduate students. The casino would be just a couple miles from campus. Parx Casino is the largest gross gambling revenue (GGR) generator of the current 12 land-based casinos in the Keystone State. The property, which is located just north of Philadelphia in Bensalem, won more than $400 million from slot machines during the 2017-18 fiscal year, and $185.9 million on tables. Local officials are enthused to learn that Parx Casino wants to build its satellite in the town. So far, progressing with its satellite has been anything but pleasant. Parx initially explored the Carlisle area, which is home to more residents and close to the Harrisburg capital. But in May, the borough council said there was not adequate support to allow the venture to proceed. 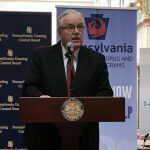 Authorized under the state’s expanding gambling act passed last fall and signed by Governor Tom Wolf (D), the satellites are permitted to house up to 750 slot machines and 30 table games. Counties and towns that host the venues will receive a small percentage of the generated GGRs that the facilities win. Parx estimates the venue will take in around $45 million in annual GGR, which would result in nearly $1 million in local tax distributions. As many as 10 satellite casinos were authorized, but only five locations were awarded after bidding stalled earlier this year. Penn National obtained two satellite authorizations. 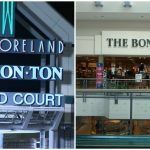 It plans to build one mini-casino at the York Galleria Mall, the license it paid a staggering $50.1 million for during the PGCB’s first auction round. Penn is expected to soon select a location for a satellite in Reading, the state’s fifth most populated city with nearly 90,000 residents. Stadium Casino LLC, an entity which announced this week it was dumping its plans to build a $600 million casino in Philadelphia’s stadium district, paid $40.1 million for the second satellite. The company has pinpointed the Westmoreland Mall in Western Pennsylvania for the mini-casino. Mount Airy paid $21.2 million to win the third auction, and selected an area in Lawrence County north of Pittsburgh. This month, the company presented plans to build the venue in Big Beaver some 30 miles northwest of Pennsylvania’s second largest city.